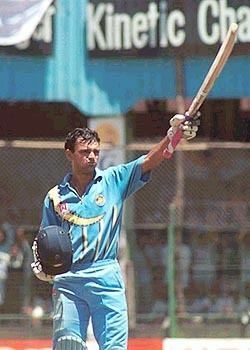 Hemang Kamal Badani pronunciation (born 14 November 1976, in Madras, Tamil Nadu) is a former Indian cricketer. He is a left-handed middle order batsman and left arm slow bowler. He has a batting average of the near 30s and strike rate in the 70s in One Day Internationals. In Test cricket, he has been less successful only playing four international matches with an average of 15. He played for a period in the breakaway Indian Cricket League for the Chennai Superstars team. Therefore, he was ruled ineligible for mainstream cricket with Tamil Nadu and India during this time. 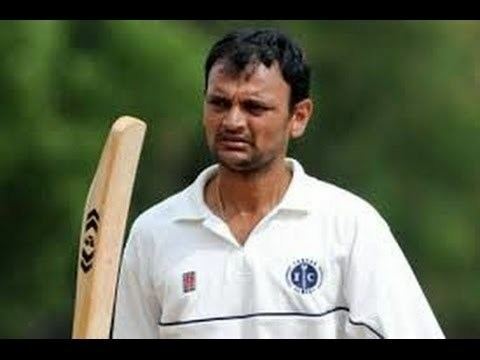 On 27 January 2010, he along with Tamil Nadu all-rounder C Ganapthy were selected by the Chennai Super Kings for the 2010 Indian Premier League but was not chosen in any of the matches. He plays for Vidarbha in Ranji Trophy.